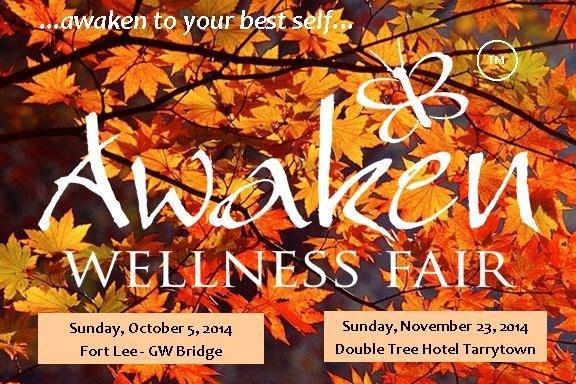 September 29, 2014 bcalvanocoachingLeave a Comment on Weekly Angel Card Reading for September 29 through October 5. Weekly Angel Card Reading for September 29 through October 5. For Monday and Tuesday we have the message, “Power: You now allow yourself to express your power. 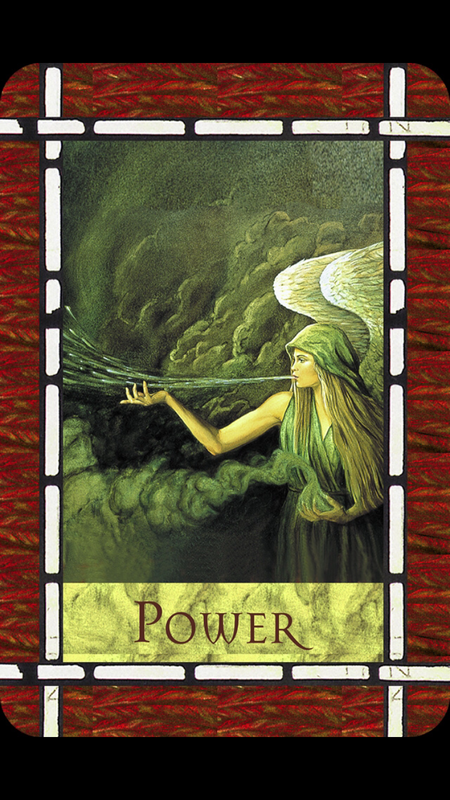 Being powerful is safe for you, knowing that you express your power with love.” The angels want you to know that it’s time to fully express your love and power in the world. You are ready emotionally, mentally and physically to do this. Although your ego may tell you otherwise – you are ready and capable of connecting to enormous unlimited energy! On the card we see an angel blowing a stream of air out into the world. Pranayama, yogic breath, life force energy is what we are reminded of here. Each moment you use your breath and words to create your reality in this world. When you breathe life into your thoughts and dreams, these articulations connect with the Divine Source and become manifest. They are activated with love, materialized and even provide healing. The angels say it is time to step forward and get into action. If there is a particular area of your life where you feel disempowered, without full access to your true self, notice your thoughts and words you may have been consciously or even unconsciously been using. Then ask Archangel Michael to assist you in releasing any negative or lower emotions that needs to be let go at this time by cutting your cords of attachment. Working with the angels is a conscious daily practice of being self aware of the joy and healing that is possible at any given moment. By connecting to your heart you can allow your profound love to shine into this world in miraculous ways. A powerful technique to awaken your energy centers or chakras is with sound. By creating sound with our voices through chanting our chakras can be activated and cleared to allow energy to flow from Source to you. See the work of Stewart Pearce, at http://www.theangelsofatlantis.com and http://www.thealchemyofvoice.com. I had the opportunity to attend a workshop with him last week and was wonderfully and deeply affected by his work. One of the ways the angels communicate with us is through our dreams. While we are sleeping they send messages to us and also assist in providing healing where it is needed. Pay attention to any recurring dreams as these are a sure sign from the angels. By writing this information into a dream journal you also create a deeper awareness of these messages for you. Much work can be done in terms of healing, learning, connecting and more through our dream state. 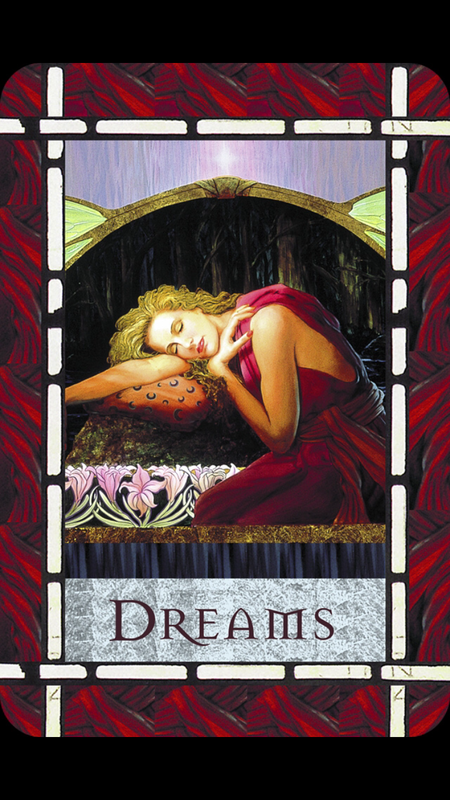 For more information on dream interpretation see Melissa Virtue’s website http://www.sacredsolas.com. The angels are saying to tap into your dream state for support especially next week. Also,it is important to be in touch and present to your dreams and goals in life! With the first two messages about connecting to our Divine Power and dreams we also have a reminder to connect with lightness, play and love. Children can refer to yours or others or even to new young projects that you may have. By being more playful and in touch with your inner child you can manifest in this world more easily. Children are in touch with magic! As we get older we easily lose this state! Bringing love, light and playfulness to your life is very essential at this time. It is easy to get significant and serious about all of our affairs and issues. 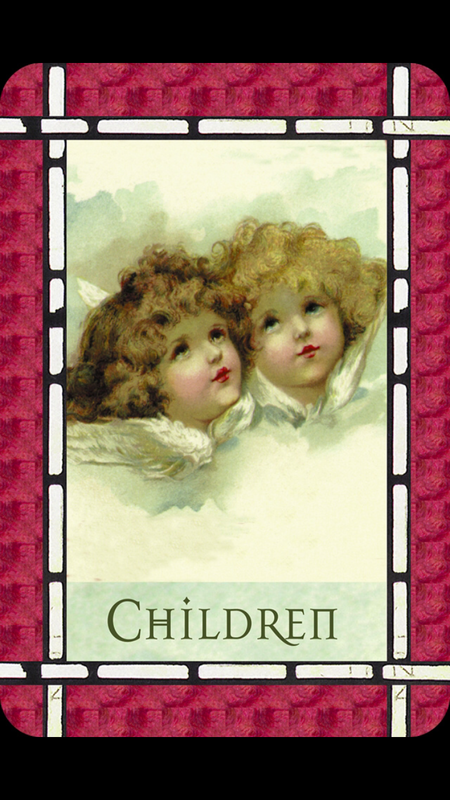 The angels want to remind us that by being childlike, staying in touch with our innocence and purity we connect to magic more easily.It is through our hearts not our minds that we access unlimited possibility ~ tapping into Universal consciousness. Be childlike, not a child, connect to the play and joy that is inherent in the Universe! Being with children can easily reminds us to be in our hearts not our head! Have more fun! This week the angels want us to accept and utilize the Divine power and love that is in our lives right now. The connection we have to the Divine source is and has always as been there. We are also being supported during our sleep through our dreams with messages and healing. By being centered in our hearts with lightness and joy we can best succeed in achieving our goals! Connect with the power of your voice this week. Bring forth your dreams by choosing your words with love! If you enjoyed this reading today please share it with your friends! Thank you!